It is often said that farmers and landowners are asset rich and cash poor, and given recent agricultural profitability this generalisation may have become more pertinent. Managing high value assets is often essential to the effective running of a farming business in a manner which allows for effective succession planning too without a huge Inheritance Tax burden. There are various tax reliefs available for agricultural property, and positioning the farming business and all assets in such a way as to take advantage can often save ten’s if not hundreds of thousands of pounds in tax. The following case studies provide some examples, albeit please accept that these are not ‘one size fits all’ as far as they might be applied to your own business. 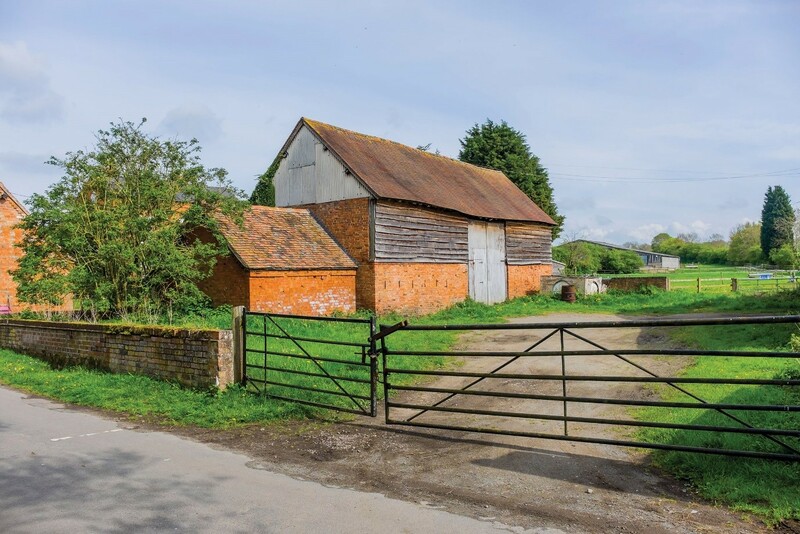 Farmer A has a traditional barn which has been in agricultural use, although not suitable for much modern agricultural practice and has subsequently gained a planning consent for residential conversion. Farmer A is worried about Inheritance Tax planning and would like to pass the asset to his daughter. Whilst the asset remains in agricultural use, in most circumstances, the barn can be transferred to his daughter, whilst holding over the gain for Capital Gains Tax. Once the conversion has started, the use no longer being agricultural, Holdover Relief is no longer available. The moral of this example is to ensure that Tax advice is taken before the use is changed or transferred. Farmer B wishes to retire from the farming business, but continues to live in the farmhouse. The farming business is then managed by Farmer B’s children, and he enters into a Farm Business Tenancy with them to ensure that he retains some level of income. In this example, Farmer B no longer occupies the farmhouse for agricultural purposes since he has no day-to-day involvement with the farming business, and whilst Agricultural Property Relief might be available on the land and buildings that are let to his children, Farmer B might be better advised to enter into some form of partnership or contract farming business, where he retains an active role in the farm business, with the potential to claim Agricultural Property Relief on the farmhouse, on his death. Farmer C has a substantial area of woodland which is some 20% of the total land holding of the farm. Very little woodland management has been undertaken in recent years, but Farmer C would like to improve the woodland and to pass on an improved asset to his children. In this scenario Agricultural Property Relief is not likely to be available for Inheritance Tax calculation purposes, the area of woodland being too large relative to the size of the principal holding. 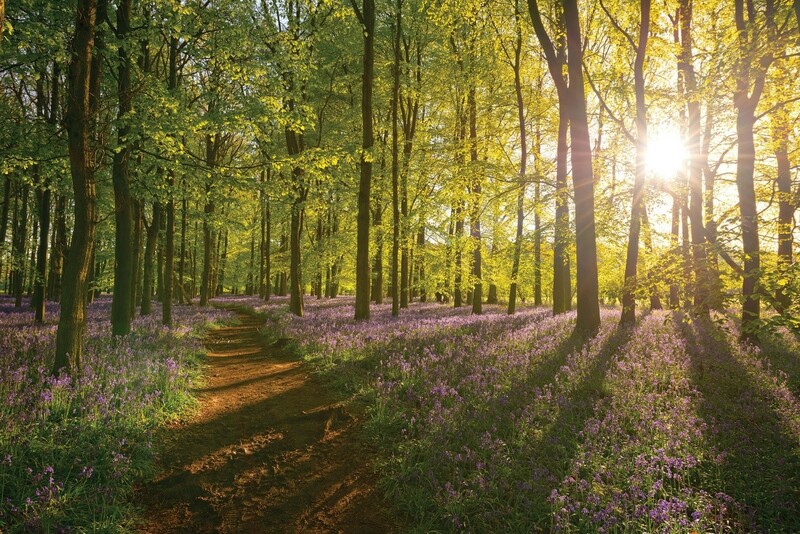 Business Property Relief could be available at 100% provided that an active business was being conducted in woodland management involving the establishment of an active woodland management plan. The above examples will likely resonate with a number of those reading this article. 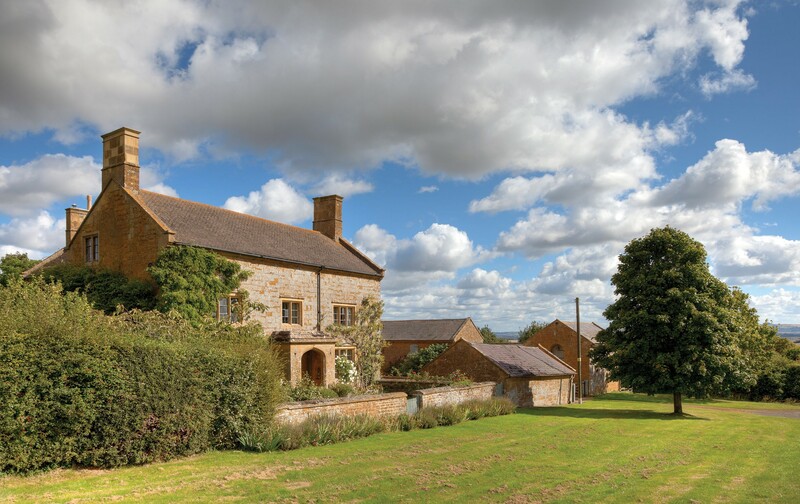 Whilst undertaking valuations of farmland, woodland, farmhouses and farm cottages the RICS Registered Valuers at Sheldon Bosley Knight encounter many instances where a significant tax burden is to be incurred by the next generation. With careful planning and early advice, there is an opportunity to mitigate and in some instances completely avoid any liability. It is important that the tax tail does not wag the dog, however, often a plan can be implemented which perfectly suits the family situation.